All Dublin homes currently listed for sale in Dublin as of 04/21/2019 are shown below. You can change the search criteria at any time by pressing the 'Change Search' button below. "Estate: being sold as is : Appraised for higher than asking price. 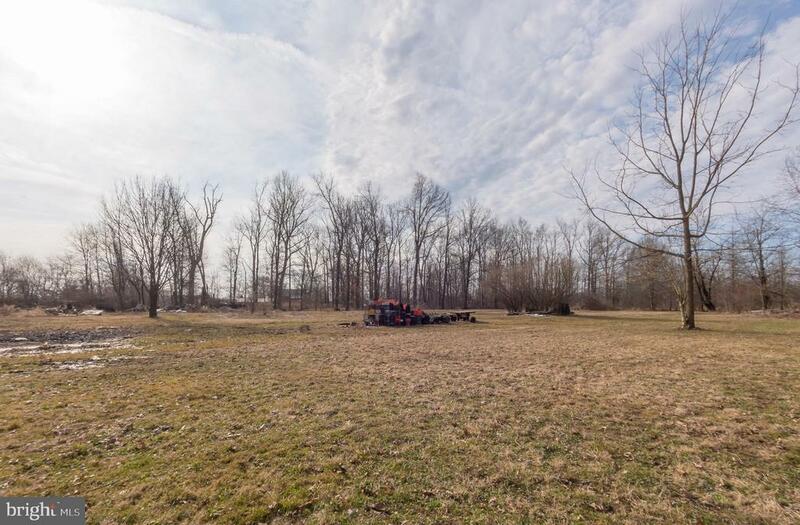 Pristine 2.34 acres of land zoned PC 2. Seldom offered. Mixed use residential/commercial. Numerous approved uses. Including but not limited to office, retail, tavern restaurant, nursery, light industrial entertainment, gas station, athletic club, and so much more. Detached single family home is in need of renovation. 3 bedrooms, 1 bath, living room, kitchen and enclosed porch. Full basement with new oil tank 2/2019, water softener, exterior access stairs. 2 attics. If renovated, could be used for a residence or a business or both. Lot is deep, level, high elevation, and picturesque. Beautiful views and breeze across the surrounding fields. 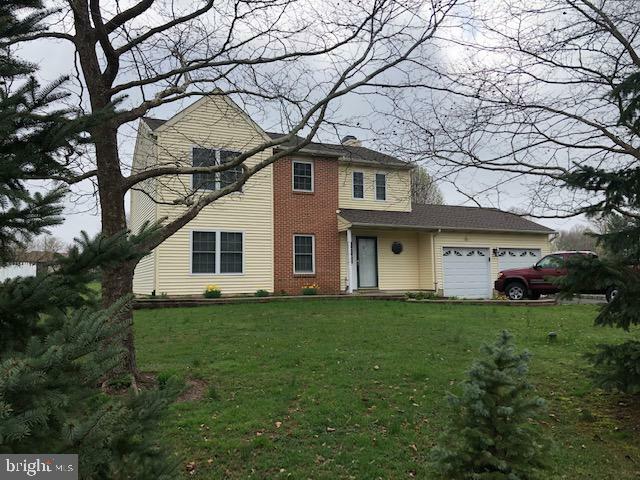 Location is fantastic...in between Doylestown and Perkasie. Promising investment opportunity. Being sold as is without any represetnations." 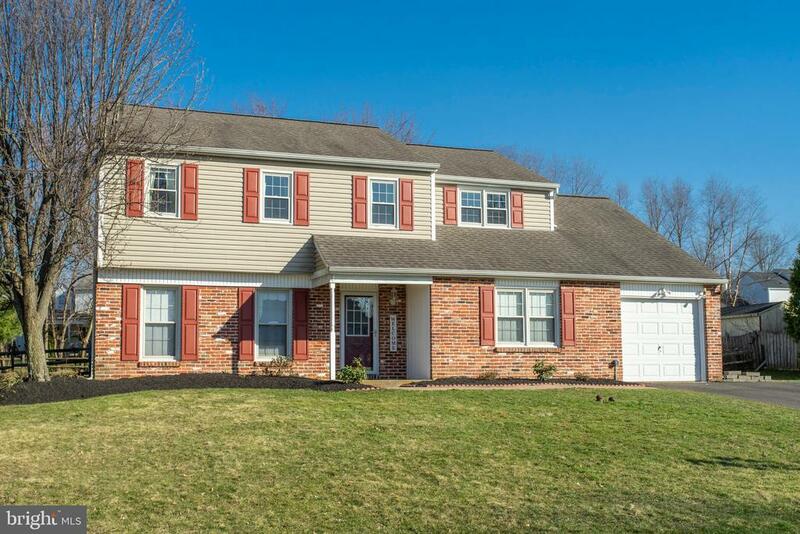 "Come See this fantastic two story colonial home in Dublin Boro! As you pull up to this home in the Maplewood community,it is on a cul de sac and outstanding yard and landscaping with great curb appeal. Pleasant Covered porch entrance. As you enter this center hall colonial you will notice an over sized living room and dining room with crown molding and wainscoting. As you move to the open eat-in kitchen this leads to the large size vaulted step down family room with a gas fire place. Moving upstairs there's upstairs laundry for easy access. 4 full bedrooms with cable wired in every room. Usable unfinished basement with unique back up sump pump included. As you move to the back yard there is a large slate patio with a retractable awning, a shed included a private and wonderfully maintained landscaped yard and wide open for enjoying outdoor entertaining. This area includes direct walking access to park. 500 gallon Hot Tub included. Garage has a utility tub with hot/cold water. New garage door. New kitchen refrigerator. A terrific lot! 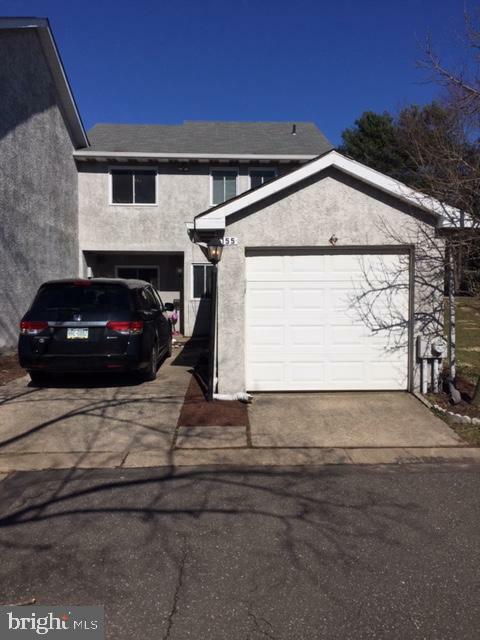 A prime location close to Doylestown, 611, and 202! This is a must see! 2032 Square footage per seller." "You will love this delightful 2-story Colonial with a 2 story outbuilding, perfect for workshop and storage.. This 4-bedroom, 2.5 -bathroom home has a 2-car garage~giving you 2,018 sq. ft. of spacious elegance, gorgeous hardwood flooring and crown moulding throughout. The entire home has been kept in immaculate condition and recently updated: the windows, the bathrooms, Pella Sliders, Front door, crown moulding, siding, you name it! 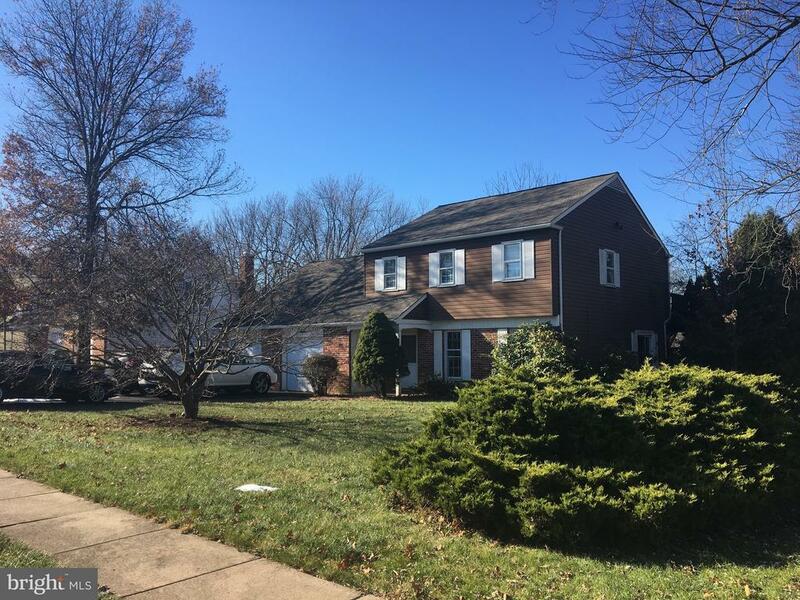 Enter this home to the two story foyer with open railings to the second floor and a recently updated powder room with a beautiful pedestal sink and octagon window to the front yard. The eat-in kitchen has amazing oak cabinets, newer stainless-steel appliances, a large stainless sink, and ceramic tile. Off the kitchen is the Family room with the cozy wood burning fireplace . Also off the kitchen is the formal dining room and living room with gorgeous flooring and an abundance of natural light. Lastly, take the newer Pella Slider door from the kitchen to the spacious sunroom with custom granite flooring and ceiling fan. This sunroom also features gorgeous lantern lights, Pella windows and access to the beautiful granite patio! Go upstairs to the huge carpeted master suite with walk-in closet and full bath with tub and shower! The 2nd floor is completed by 3 spacious hardwood floored bedrooms and a recently updated hall bath. Between the 20 x 16 outbuilding and the attic above the garage there is ample storage space! All of this situated on a divine lot with a spacious rear yard in a convenient, quiet town with outstanding schools, beautiful nearby parks, and plenty to do! Schedule your showing today!" "You'll love this beautifully updated colonial set in Dublin Village Green. Entering this nearly 2,500 square foot home, warm chestnut hand-scraped Pergo flooring spans throughout the main living areas. Board and batten give great character and feel to the entrance. The foyer opens to the large living room which boasts two large front-facing windows allowing for amazing natural light. An incredibly spacious family room features a fire place and provides opportunity to entertain guests or simply relax on a crisp evening. At the heart of the home is a newly remodeled eat-in kitchen with a modern-farmhouse twist which features a stunning planter window overlooking your large back patio and fenced-in back yard. Tucked away off the mud room is a private 110 square foot office. The carpeting throughout the second floor is merely days old and highlights 4 generously-sized bedrooms with large closet spaces. The hallway bathroom has been newly and completely renovated, and the master bedroom includes a walk-in closet as well as a recently updated on-suite bathroom." "Attention investors: handyman special! Come make this home your own. Large home on a corner lot in the Dublin Village Green neighborhood of Bucks County. 4 bedrooms, 1.5 bathrooms, 2-1 car garages, with a large yard." "Welcome to this lovely 3 Bedroom, 1.5 Bath home in Dublin Acres. One of the very few with a garage! Step inside to this open floor plan and you'll notice newly laid floors and stainless steel appliances. The new floors extend into the spacious dining and living rooms. Take a trip upstairs to see the very desirable 2nd floor laundry! Three bedrooms and a full bath complete the upstairs. Make sure to schedule your appointment today."